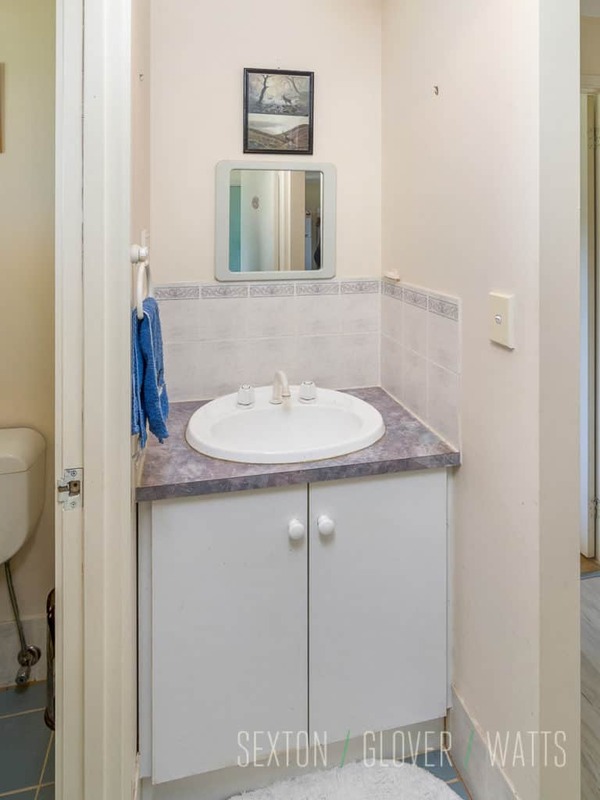 If you are looking to escape from the hustle and bustle of living in the city then this lovely property at 43 Magpie Drive is waiting for you. 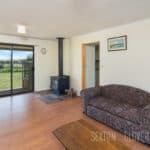 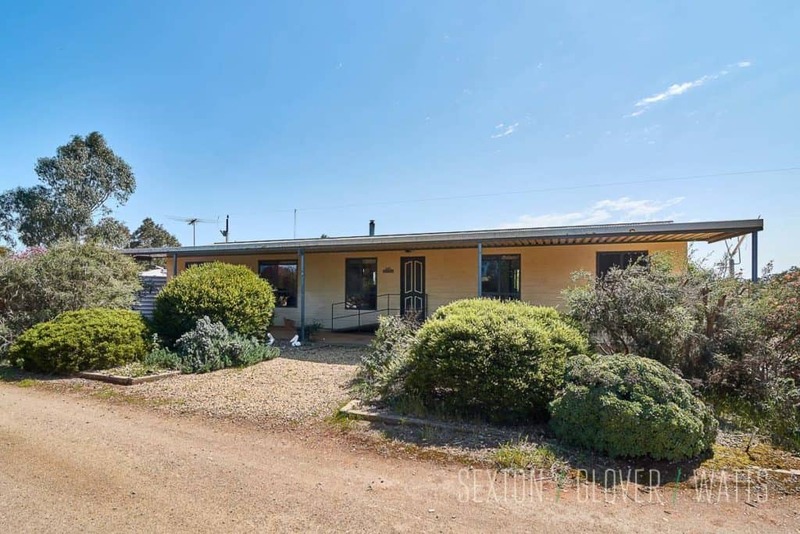 Situated on an appealing 5 acre allotment is this lovely ranch style 4 bedroom, 2 bathroom Rivergum home. 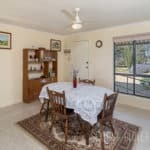 As you enter the home you will notice that the living areas are centrally located and very engaging with big windows and magnificent views over the property. 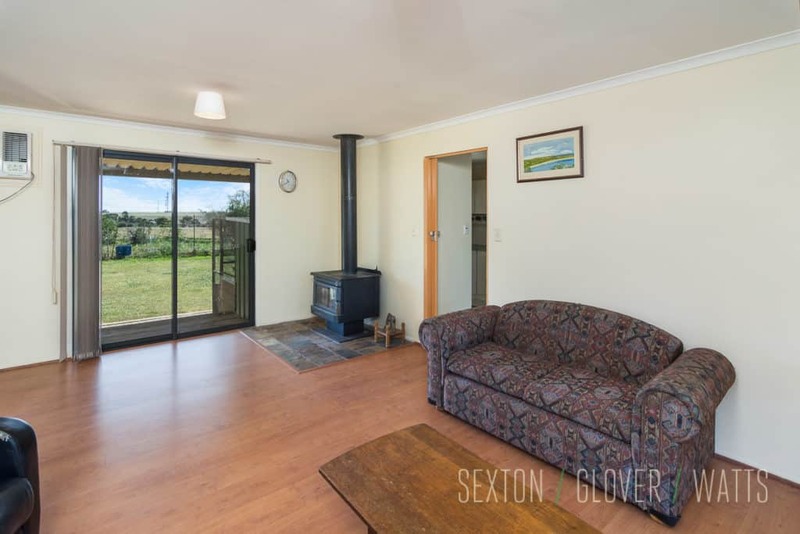 The open plan living and dining area forms the heart of the home, offering a combustion fireplace and a reverse cycle air-conditioner for year round comfort. 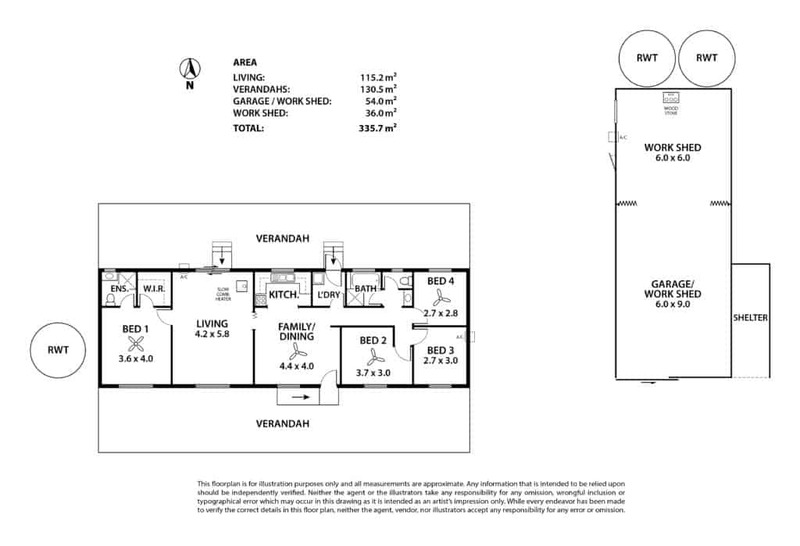 The master suite set to one end of the home includes a sizeable walk in robe and ensuite. 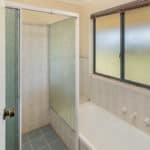 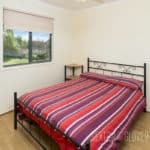 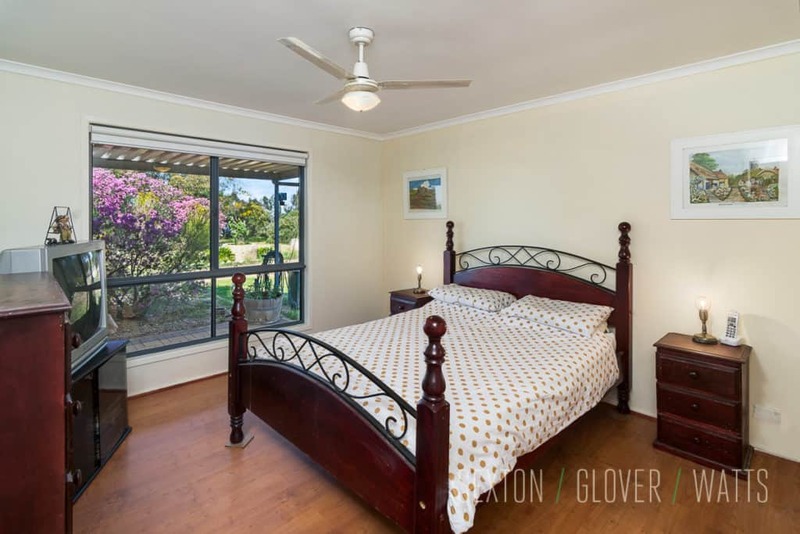 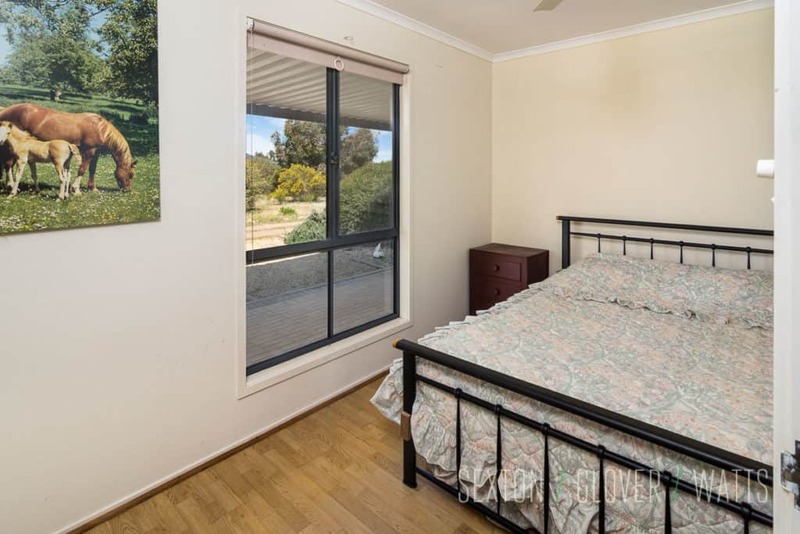 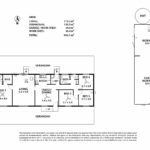 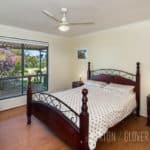 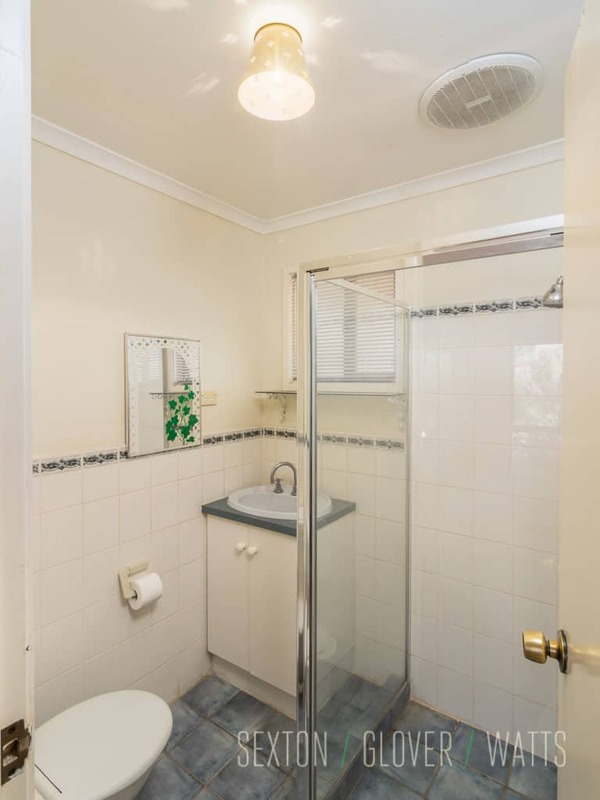 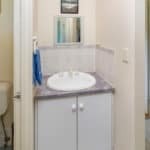 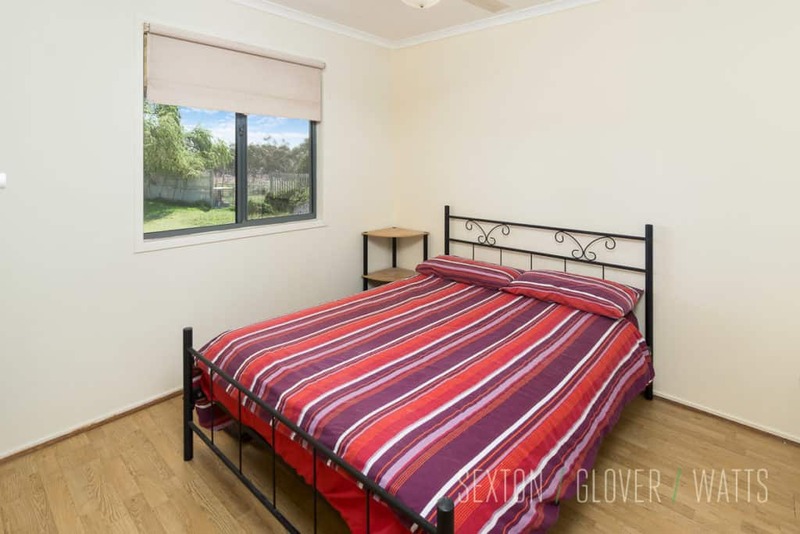 The three additional bedrooms are set to the other end of the home and are all generous in size & offer fans, an air-conditioner, as well as being well serviced by a central bathroom. 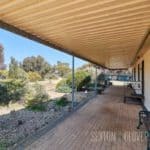 The full length verandahs out the front and back of the home assist to keep the home lovely and cool during the summer month. 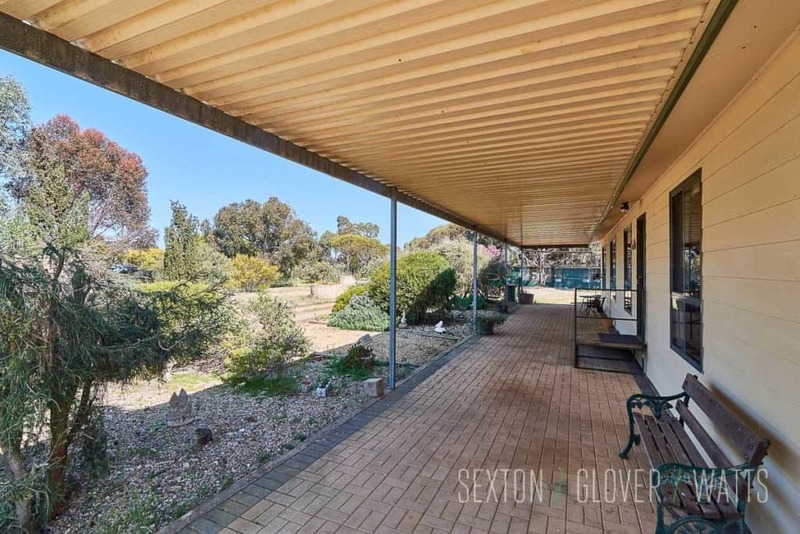 This also being a favourite spot for the current owners to sit and have a glass of wine on a balmy summer’s night. 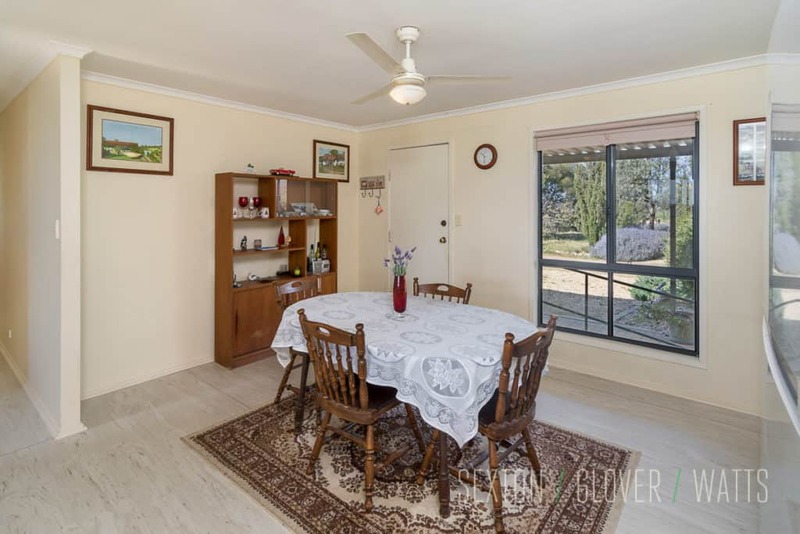 With plenty of room for the growing family, this charming home is sure to please. 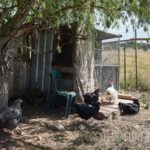 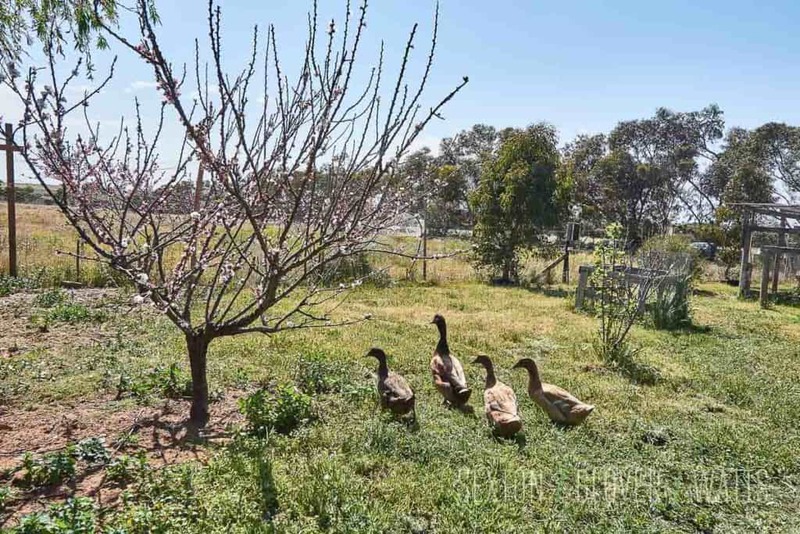 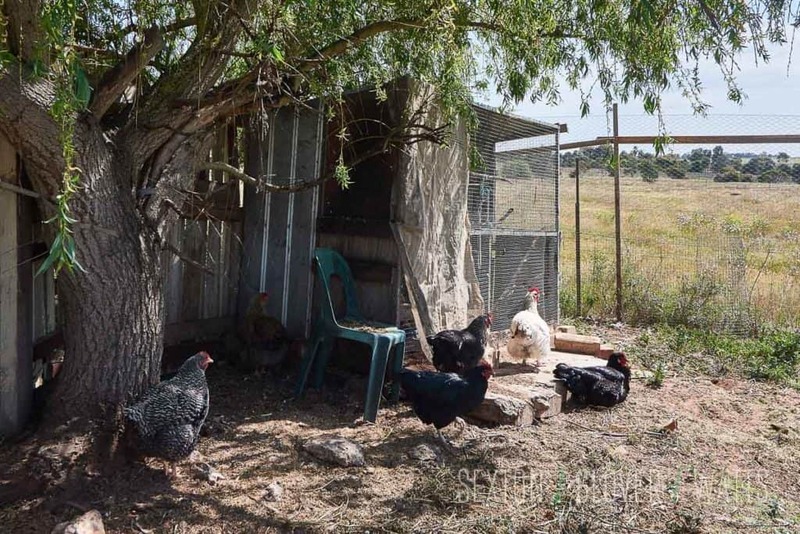 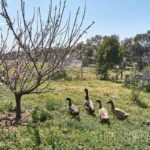 Established Fruit trees and a chicken run. 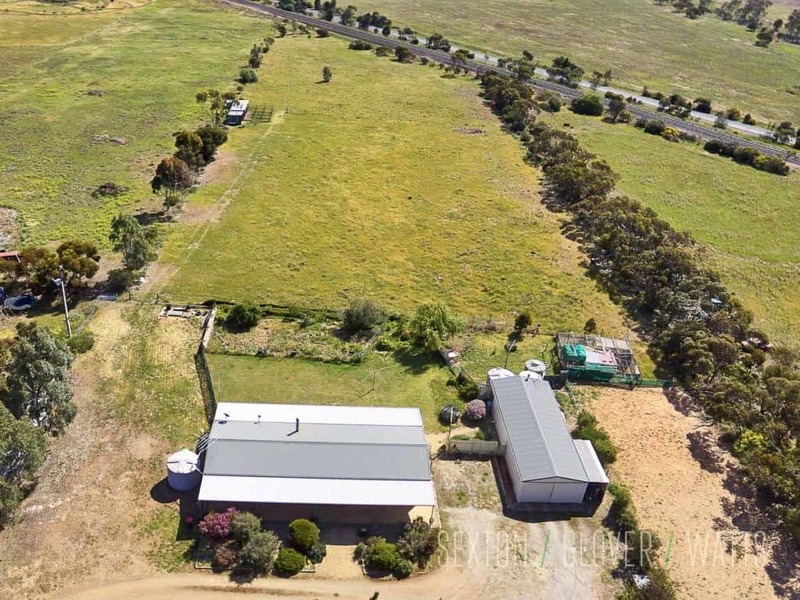 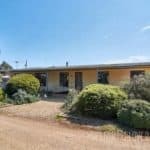 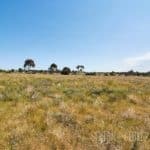 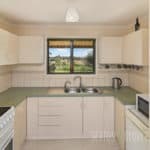 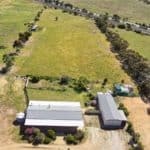 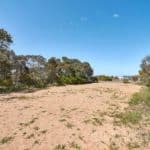 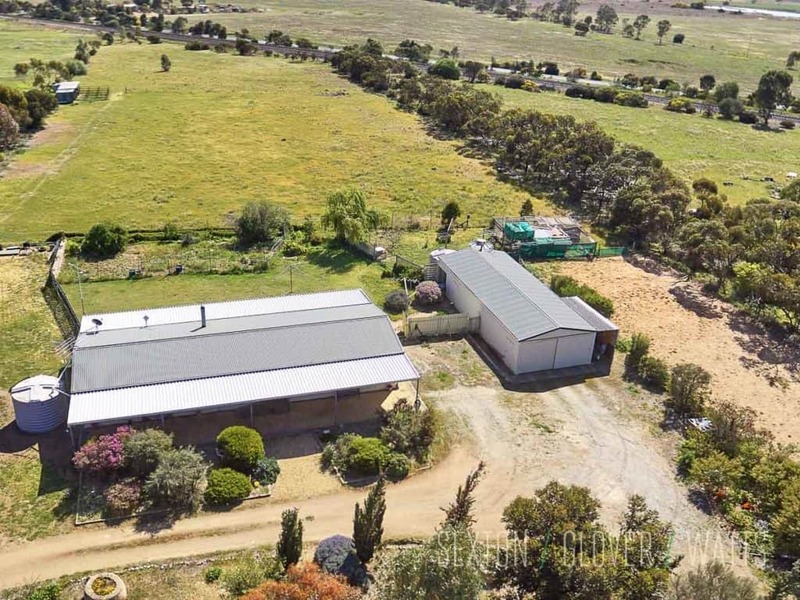 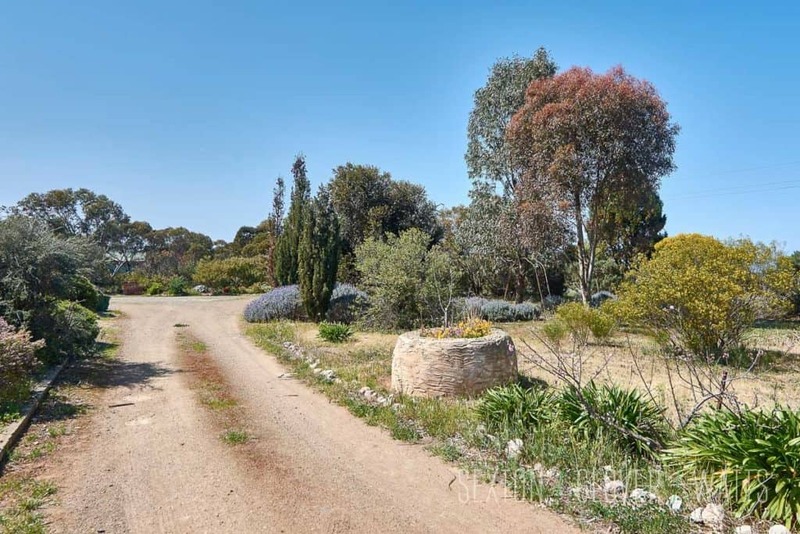 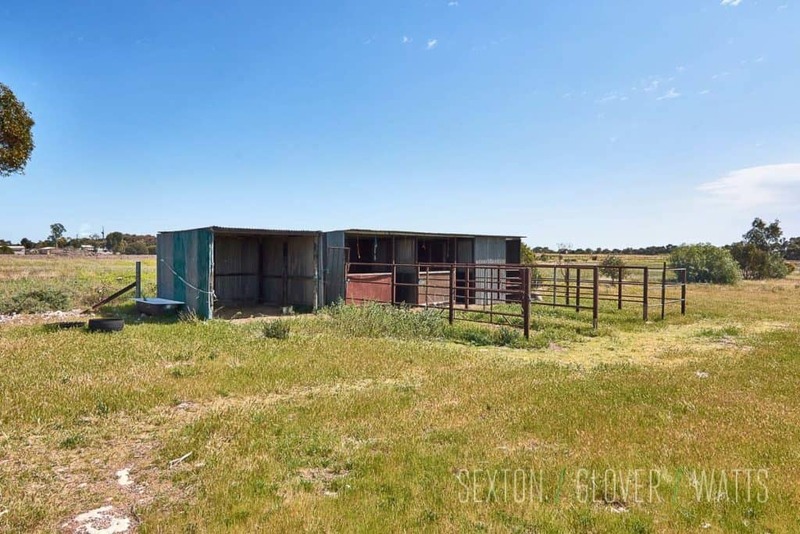 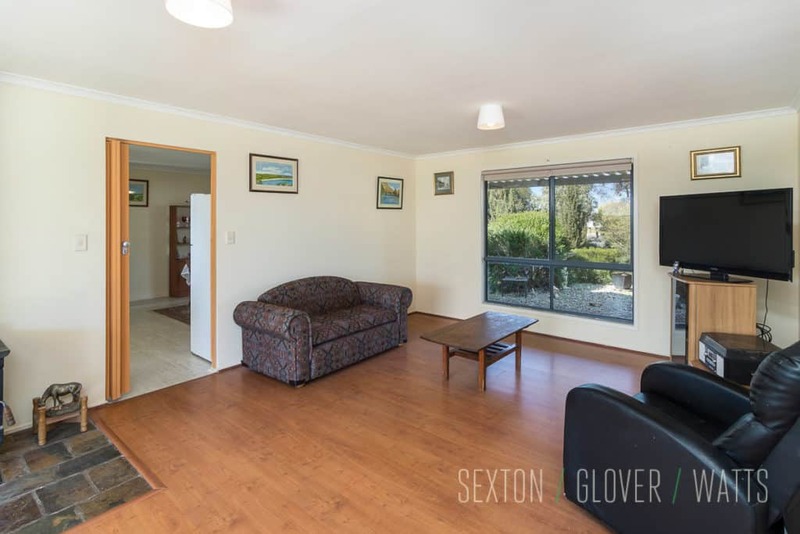 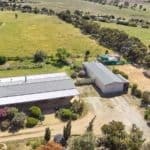 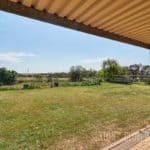 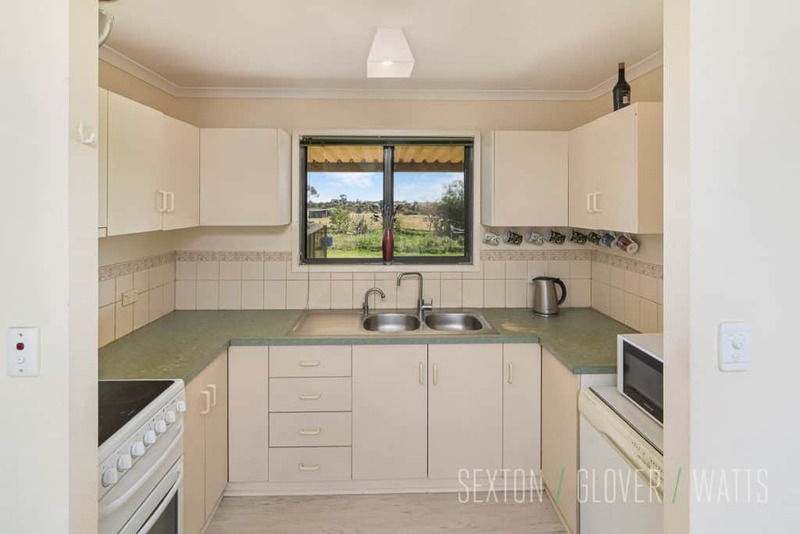 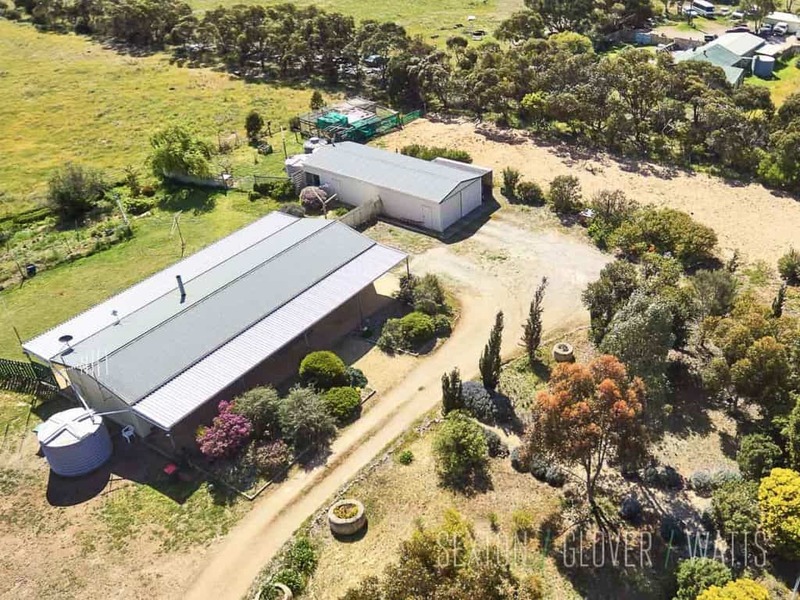 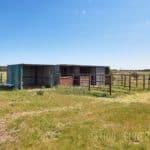 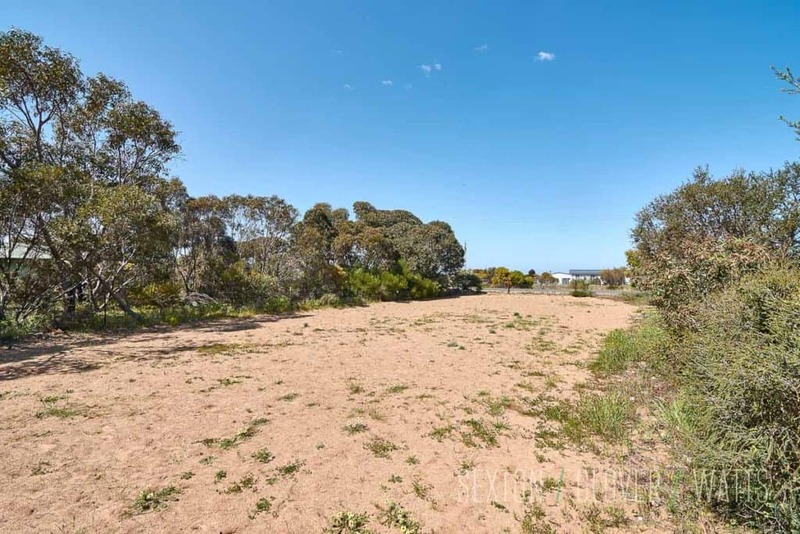 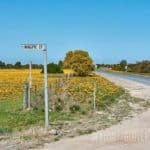 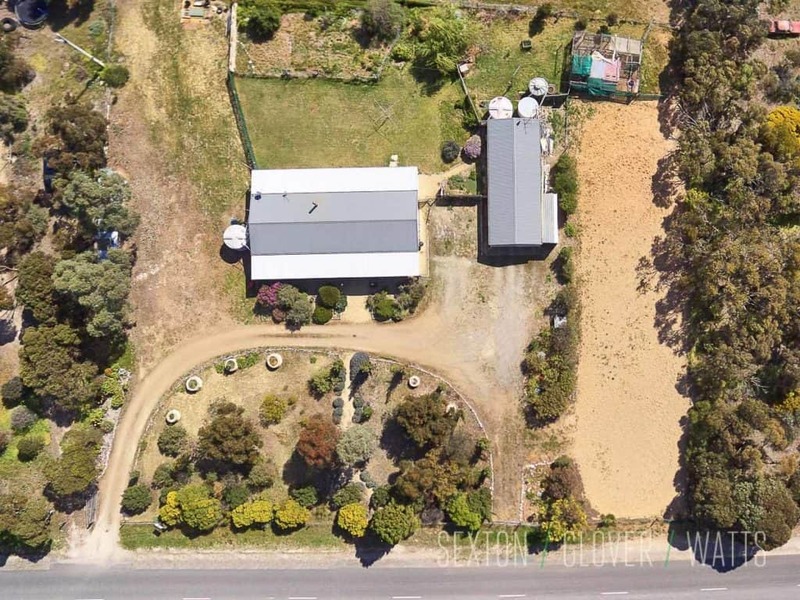 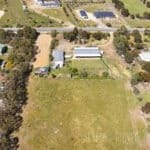 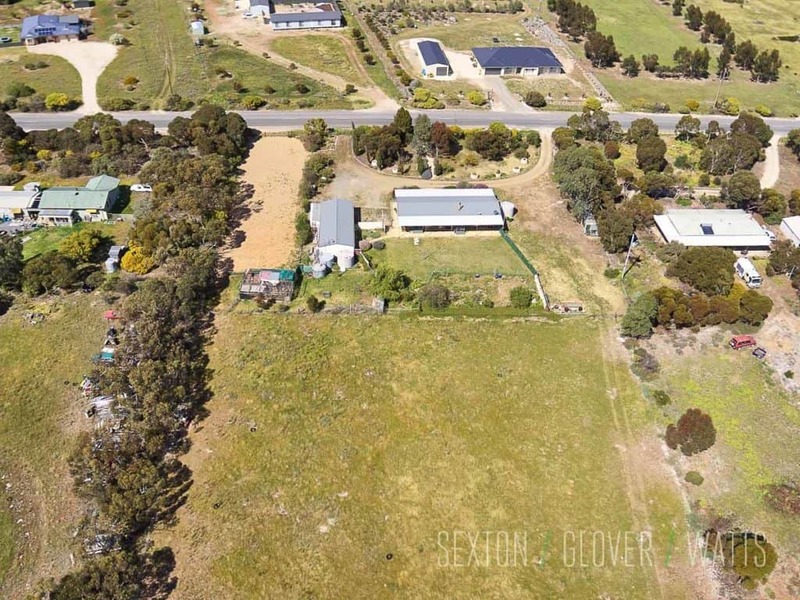 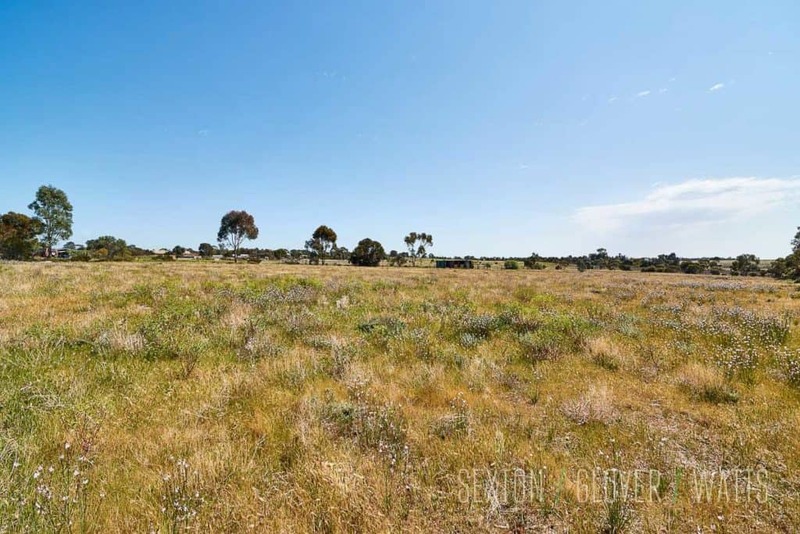 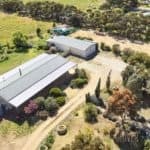 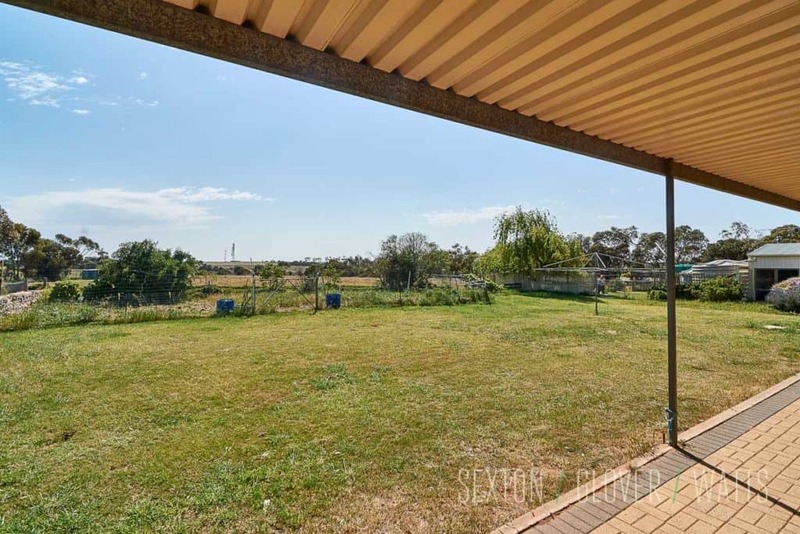 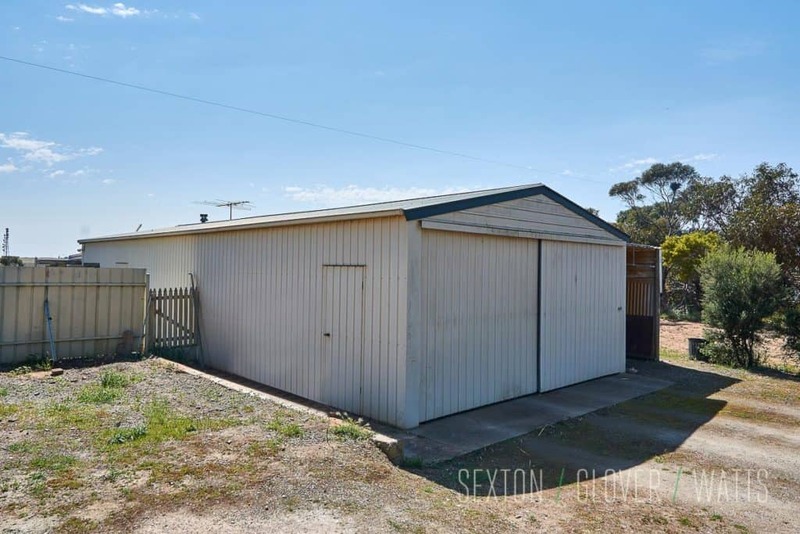 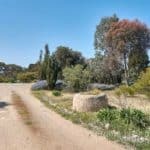 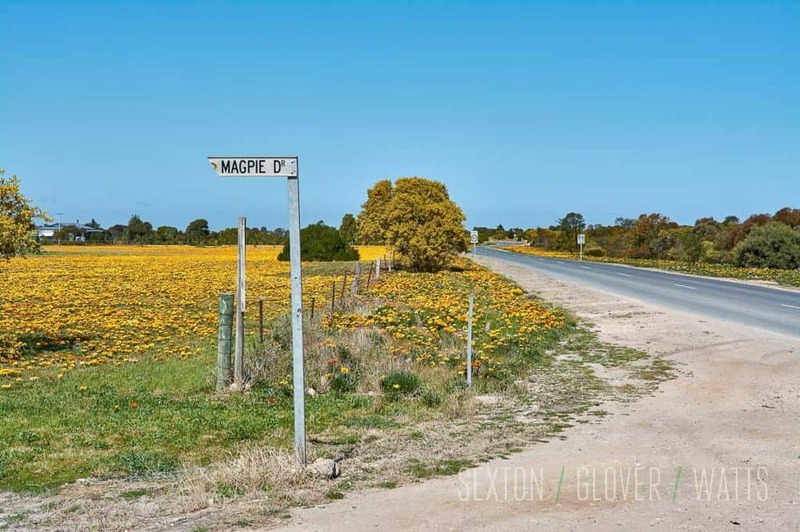 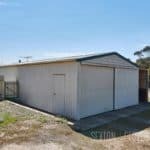 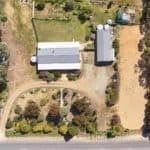 A perfectly set up property for the horse enthusiast, those just seeking space and tranquillity or the motorsport enthusiast taking advantage of the soon to be completed Motorsport Park in Tailem Bend. 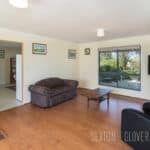 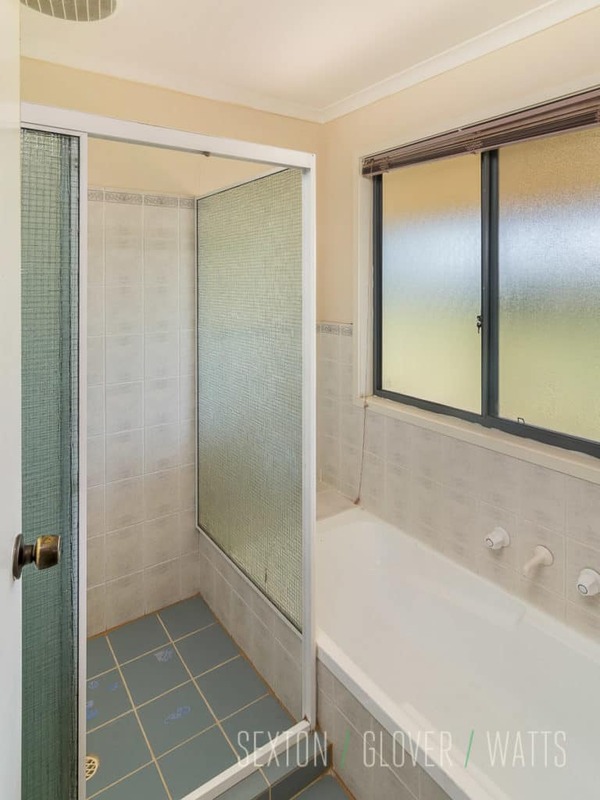 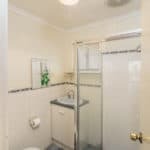 Call Trudy Fischer on 0409 281 676 to arrange an inspection.